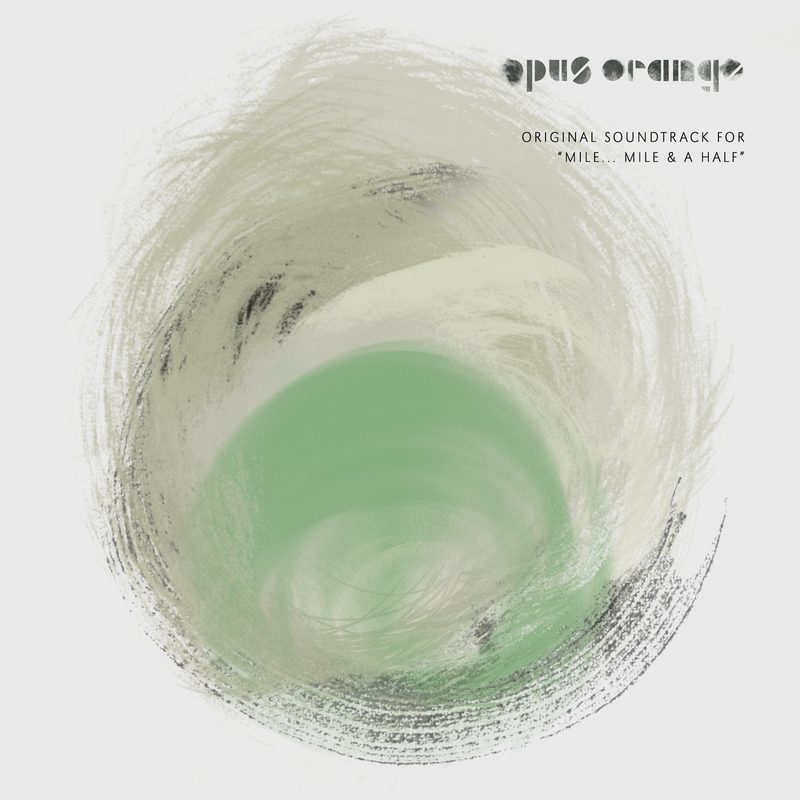 Opus Orange’s full soundtrack for the Muir Project’s “Mile…Mile & a Half” is now on iTunes! Buy it. Love it. Share it! Click here to check it out on iTunes!